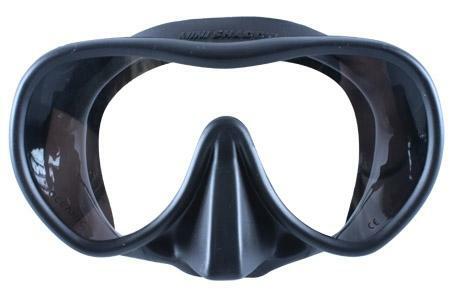 Mask wear that keeps you focused. Sleek 100% liquid silicone skirt attached directly to the tempered glass lens. No mask frame means the Shadow Series offers an incredible field of vision and packs flat. The no-frame design reduces weight and provides one of the largest fields-of-view.